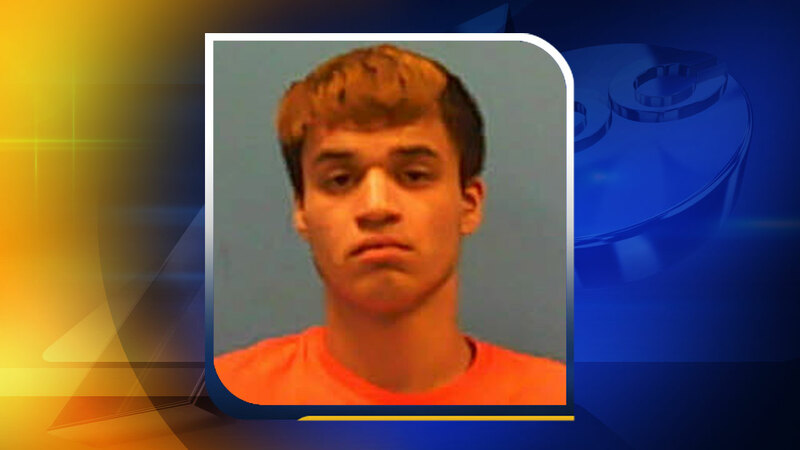 ROANOKE RAPIDS, North Carolina (WTVD) -- Authorities have arrested a 19-year-old in connection with a fatal stabbing in Roanoke Rapids Tuesday evening. It happened around 6:15 p.m. at a home on Love Street. When officers arrived, they found a person with stab wounds to his lower extremities. Police said the victim died from his injuries early Wednesday morning. His name has not been released at this time. Authorities have arrested 19-year-old Juan Gilberto Ellis of Roanoke Rapids and charged him with assault with a deadly weapon inflicting serious injury shortly after the incident. Investigators have obtained a warrant for involuntary manslaughter.